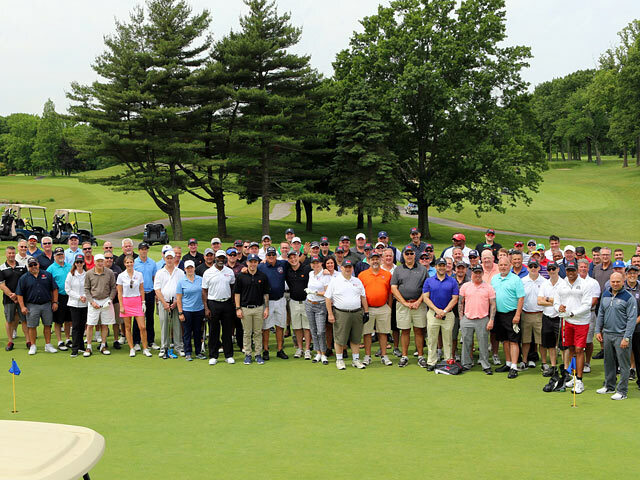 The Village Club of Lake Success makes every Golf Outing special and unforgettable. Our beautifully manicured 18 hole course is a perfect mix of challenge and playability. The epitome of an indoor/outdoor venue, the Village Club features two spacious terraces. 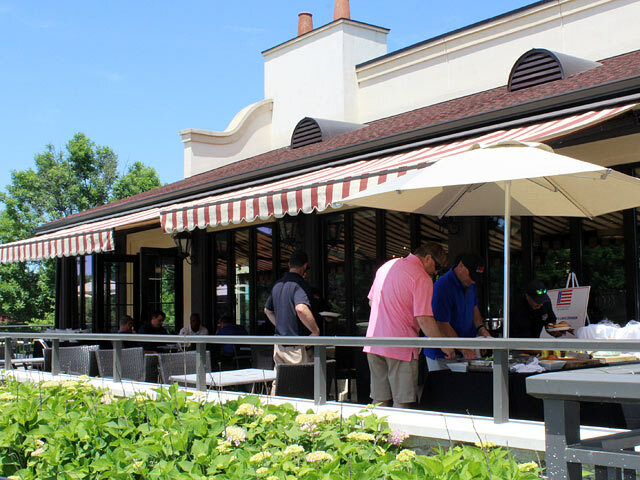 The large terrace just outside the cocktail hour space shows off our state-of-the-art golf course and invites your guests to enjoy their delicious cocktail hour fare while taking in the views. 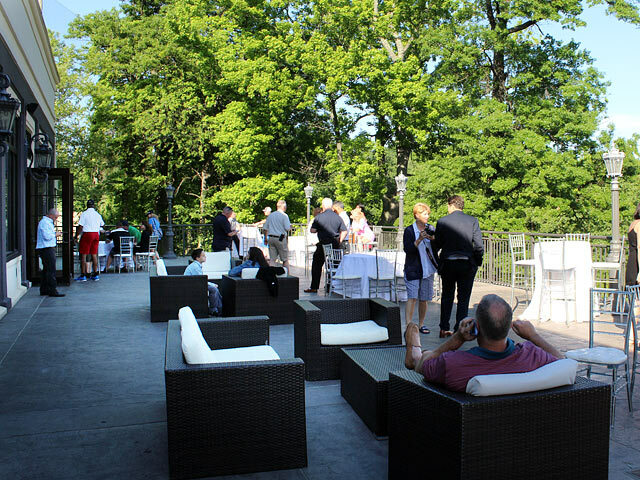 Our second terrace, located directly off the ballroom, offers both lakeside and golf course views. 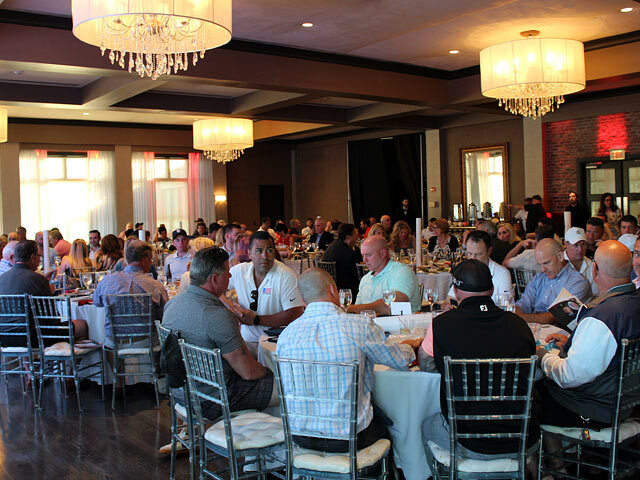 Whether you’re a non-profit or a corporation, your outing needs will be met with our Professional staff and world class catering facility. 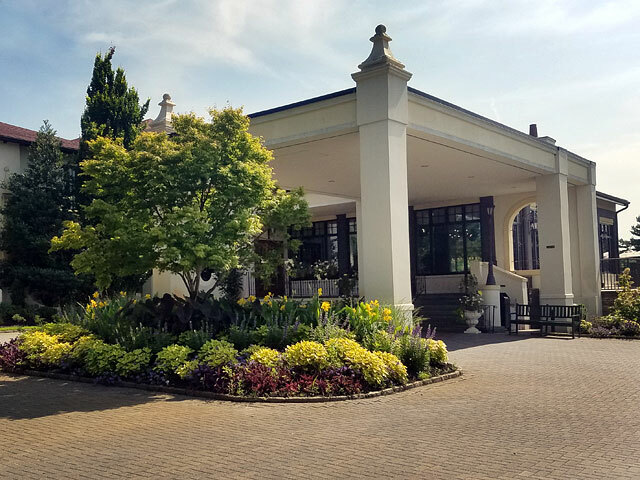 Indulge in an exclusive country club atmosphere that is also conveniently located—less than 20 miles from New York City and easily accessible to all points on Long Island, New Jersey and Connecticut. 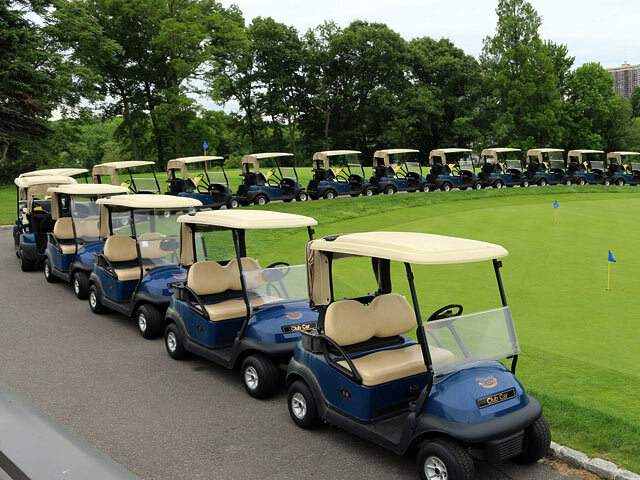 We invite you to schedule an appointment to view our facility by calling our Head Golf Professional at 516 482-4012.